How Far is Raam Legacy Manor? Raam Developers Group has launched its new project Legacy Manor, located at Jubilee Hills in Hyderabad. 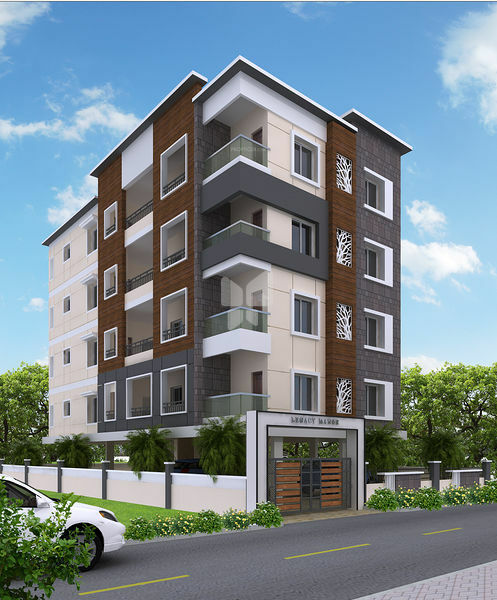 This real estate property offers well-designed 2 BHK apartments for sale. The project is currently in an under-construction stage and the mode of availability is only through the developer. The apartments are available in the size ranging from 1,200 sq ft to 1,300 sq ft. The possession is likely to be in April 2019. The amenities offered by the project include a car parking area. Jubilee Hills offers easy connectivity to all the major parts of the city via an integrated network of road and rail. A number of reputed educational institutions, hospitals, bank and ATM branches can be found in the vicinity. Raam Developers and Constructions Private Limited is a recent player in the real estate field who are coming up with a range of beautiful projects. They have prior expertise in projects with modern day infrastructure, interior and amenities. With innovative plans under their belt, Raam Developers and Constructions Private Limited are aiming to make a distinctive mark in creating homes that become a legacy. With a belief in executing every project qualitatively and efficiently, the company deliver all its structures in the shortest possible durations with low maintenance cost and environmental friendliness.